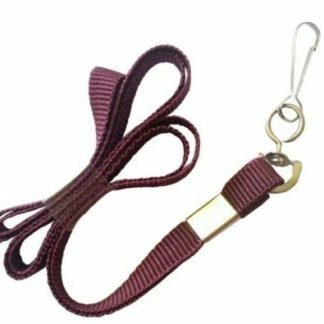 Contact us to plan your customised lanyard according to your company colours, branding and needs. For the company or individual that wants to make a statement with their own lanyards. We will customise your lanyards according to your company colours, logo and other specific needs. Contact us and lets us help you in designing your new lanyards.